Cowichan Valley Community information for services, recreation, businesses, wine tours. Successful clients feedback testimonials for Deb Wilson realtor services. 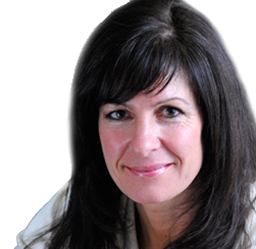 Deb Wilson Realtor blog regarding real estate in Gulf Islands and Cowichan Valley.